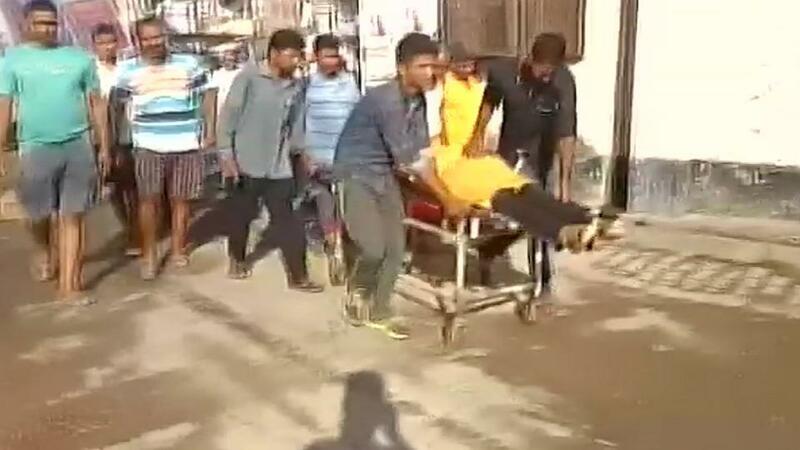 A Rashtriya Swayamsevak Sangh (RSS) worker and local journalist Rajesh Mishra was on Saturday shot dead by bike-borne assailants at his shop in Karanda area of Uttar Pradesh’s Ghazipur district, Mishra’s brother, who was with him at the shop, is also critically injured. The shooting comes just four days after a senior RSS leader Ravinder Gosain was shot dead at his residence in Punjab’s Ludhiana by two masked gunmen on a motorcycle. The killing of Gosain was one in a series of high-profile murderous attacks on activists belonging to religious or right wing organisations that Punjab has witnessed in recent times.